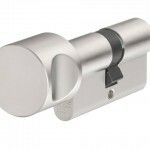 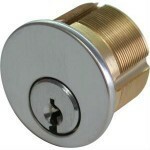 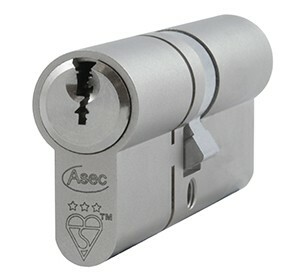 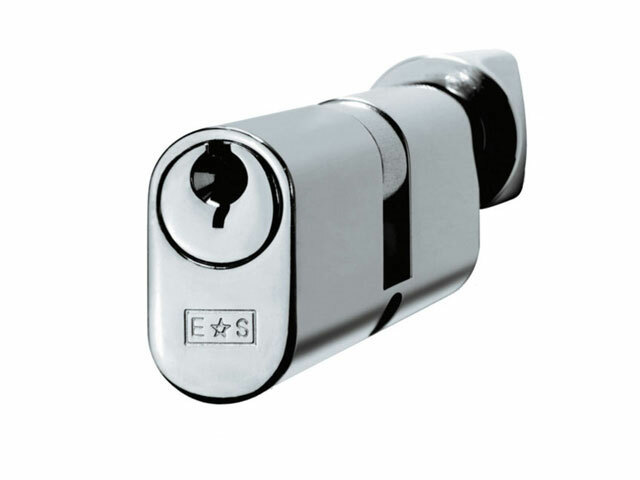 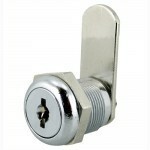 Bolton Lock Company Ltd extensive range of security Cylinders covers all applications for wooden, metal doors and gates. 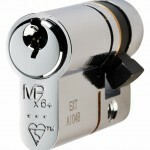 Our cylinders are suitable for domestic and commercial use and are sourced from reputable manufactures. 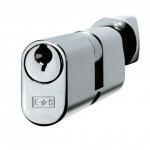 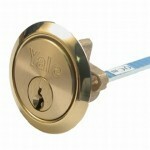 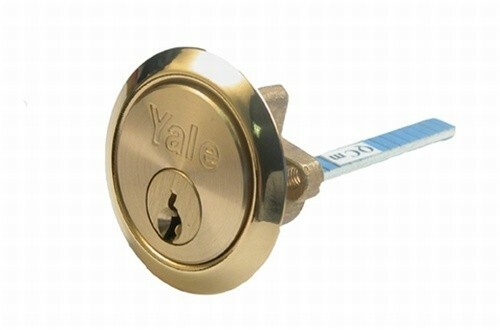 The range has various levels of security and restrictions including restricted and protected key profiles. 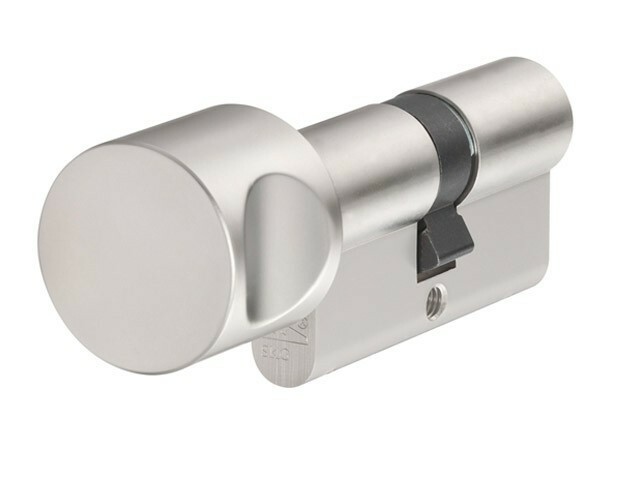 We stock all of the popular formats such as Euro, UK Oval, Rim, Mortise, Scandinavian Oval and finishes including Satin Chrome, Polished Brass….etc. 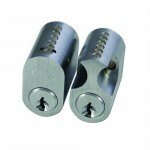 The range also includes single, double and key & turn formats to suit the relative manufacture. 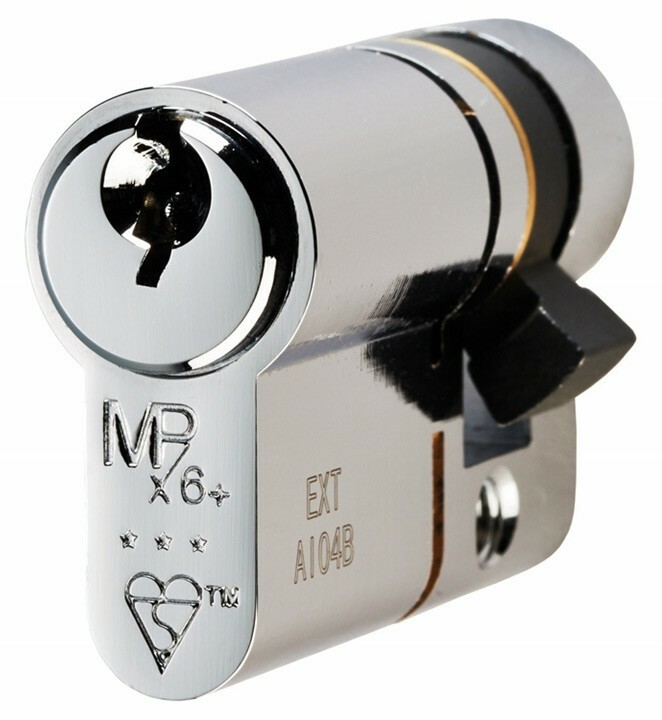 We also stock the market demand 1 Star and 3 Star British Kite Marked cylinders.